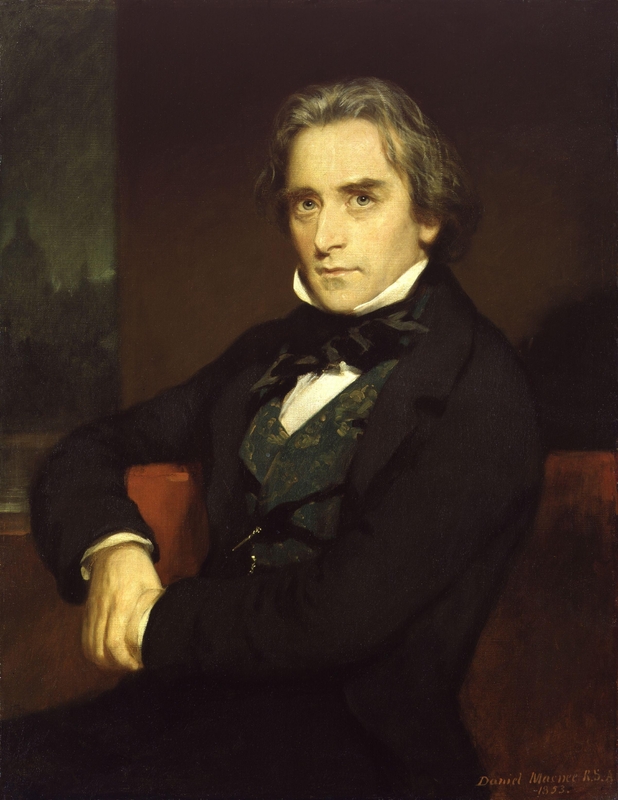 Douglas William Jerrold was a famous Dramatist from England, who lived between January 3, 1803 and June 8, 1857. He/she became 54 years old. He/she is born under the zodiac capricorn, who is known for Determination, Dominance, Perservering, Practical, Willful. Our collection contains 14 quotes who is written / told by Douglas, under the main topic Happiness. "Happiness grows at our own firesides, and is not to be picked in strangers' gardens"
"Fortunes made in no time are like shirts made in no time; it's ten to one if they hang long together"
"We love peace, but not peace at any price"
"There is peace more destructive of the manhood of living man than war is destructive of his material body"
"The surest way to hit a woman's heart is to take aim kneeling"
"The sharp employ the sharp"
"The only athletic sport I ever mastered was backgammon"
"The best thing I know between France and England is the sea"
"Some people are so fond of ill luck that they run halfway to meet it"
"Religion's in the heart, not in the knees"
"Marriage is like wine. It is not be properly judged until the second glass"
"Love's like the measles - all the worse when it comes late in life"
"In this world truth can wait; she is used to it"
"He was so benevolent, so merciful a man that, in his mistaken passion, he would have held an umbrella over a duck in a shower of rain"